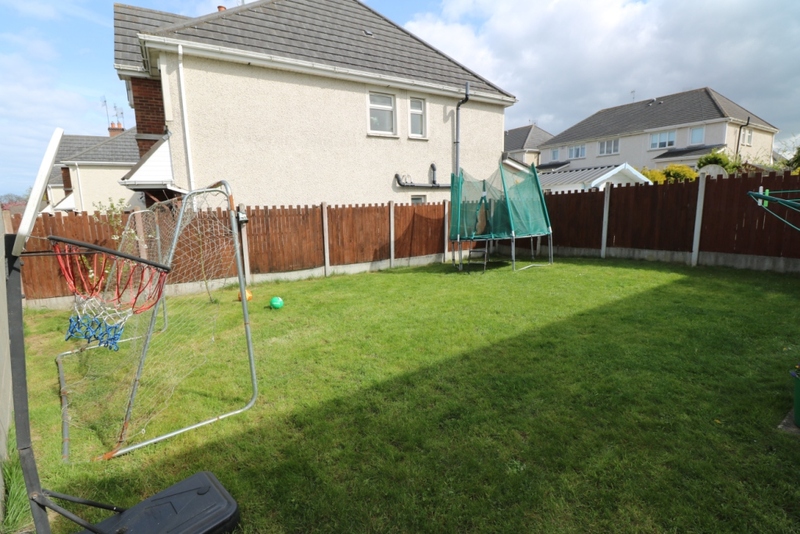 Excellent 3 bedroom end of terrace property comes to the market in very good condition throughout. 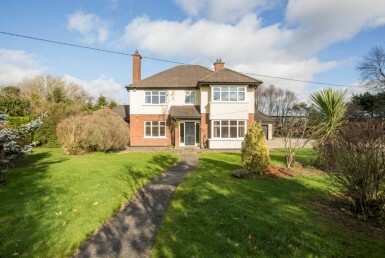 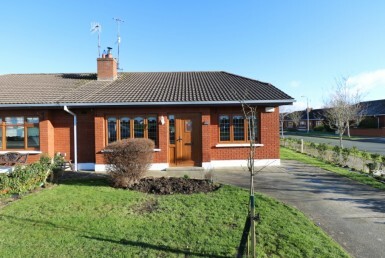 It is located in the popular residential development of Martello Village just off the Dublin Road on the south side of Drogheda, Co. Louth. 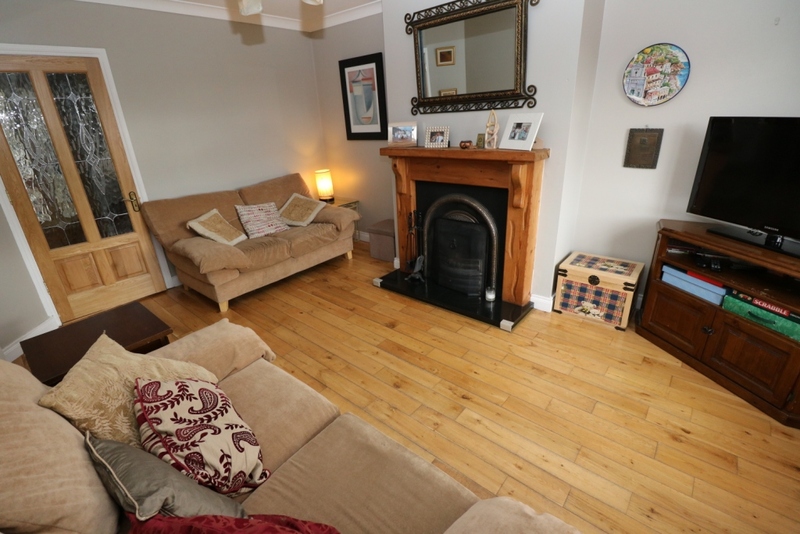 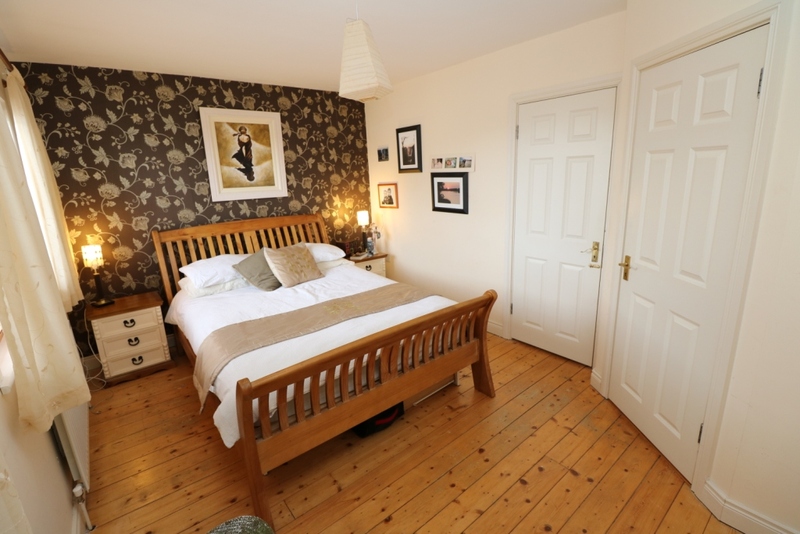 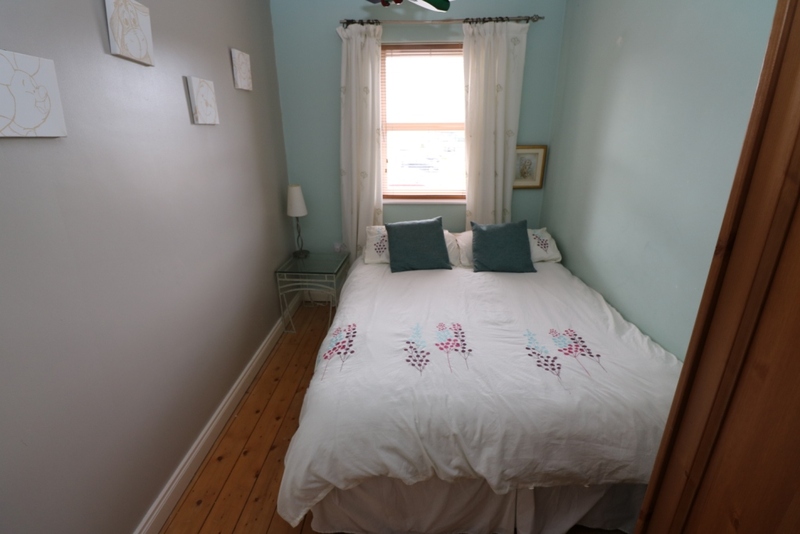 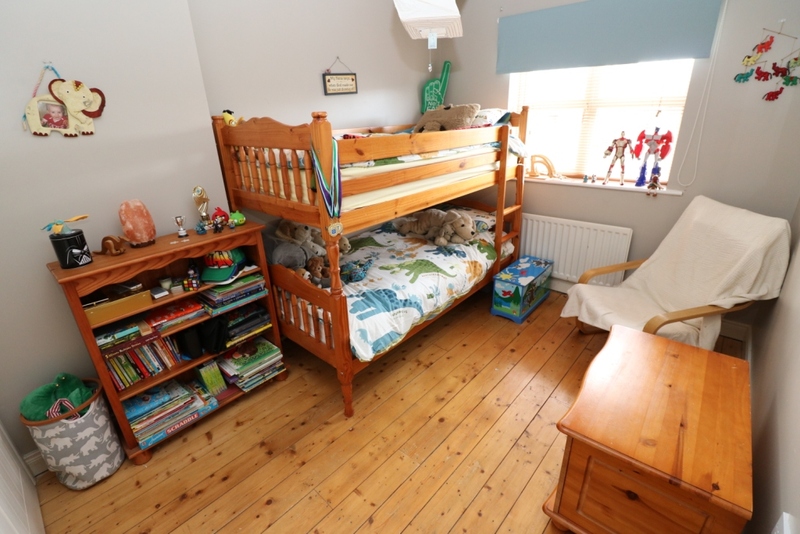 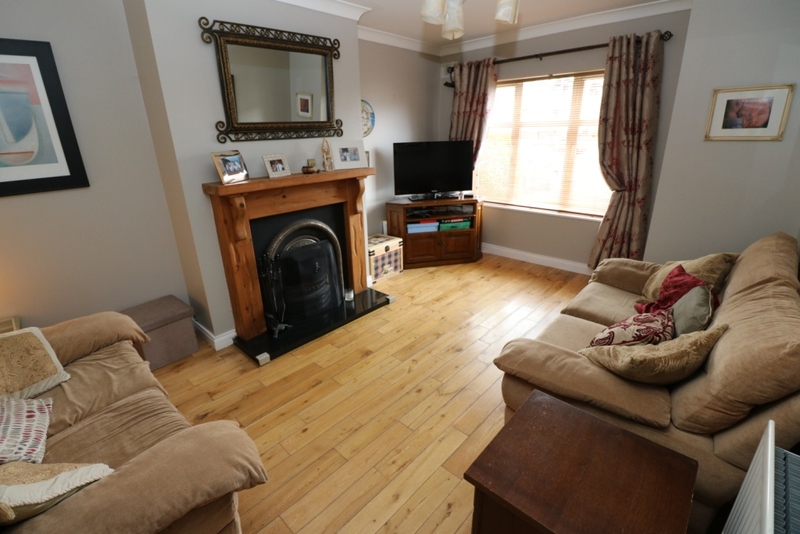 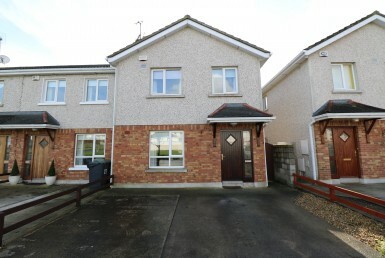 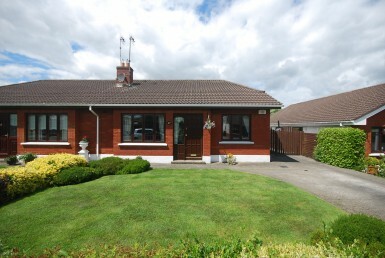 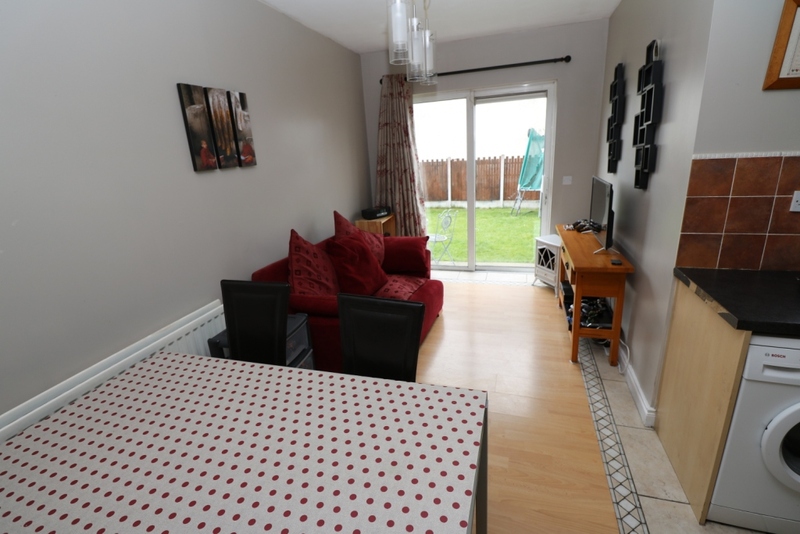 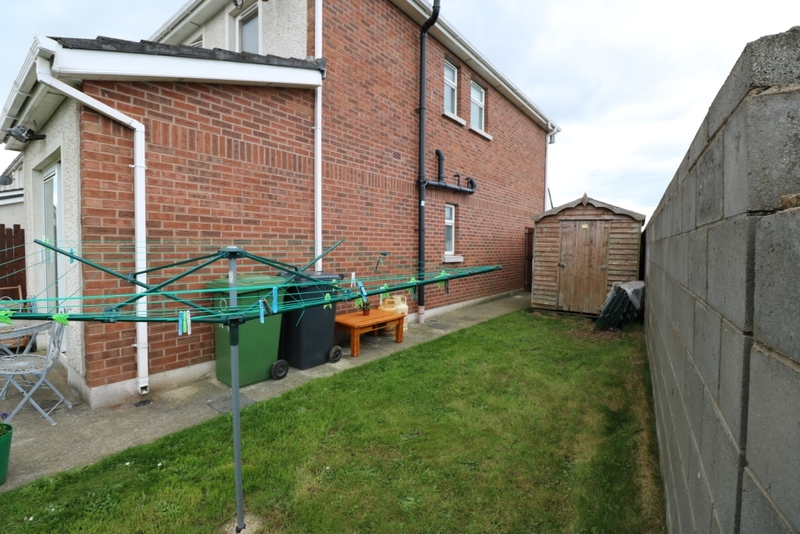 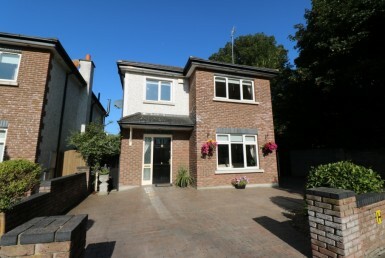 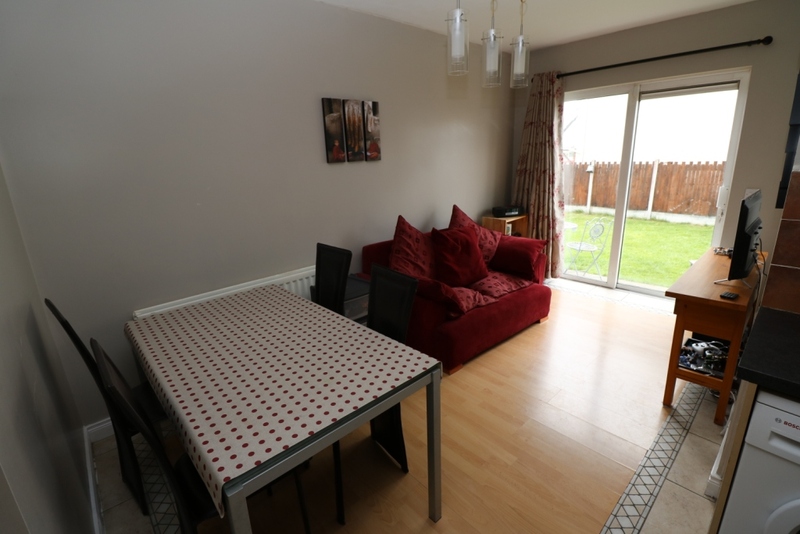 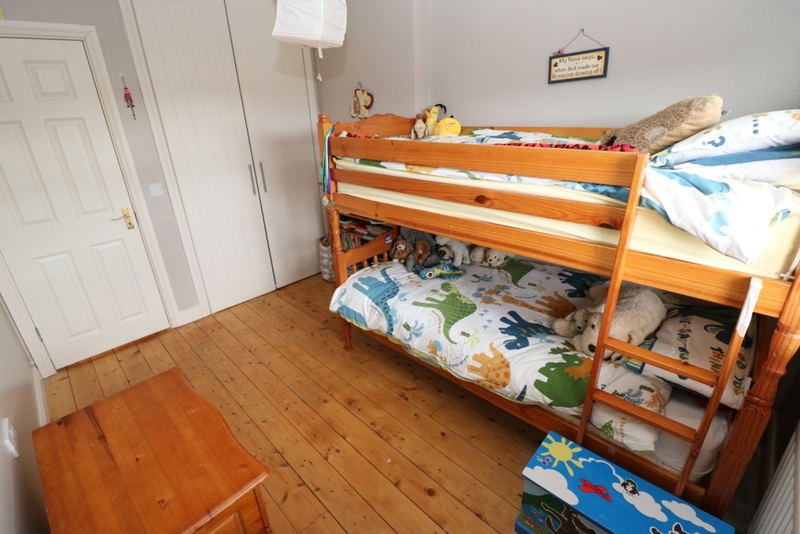 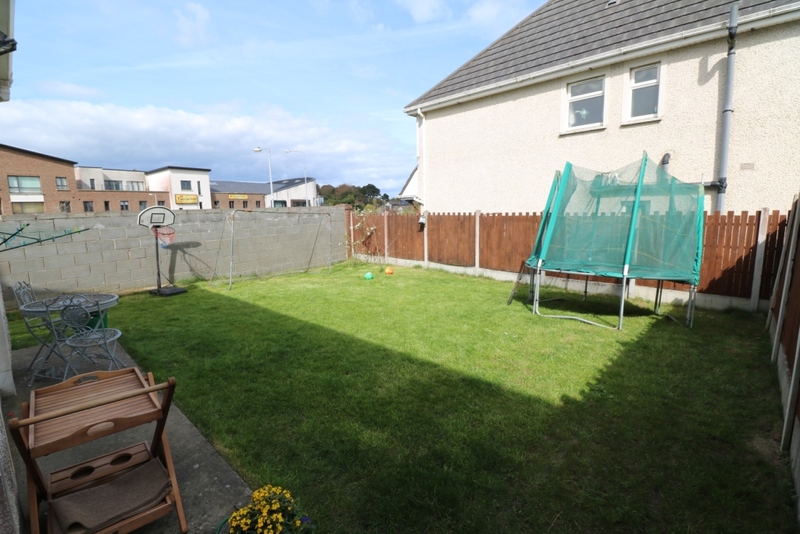 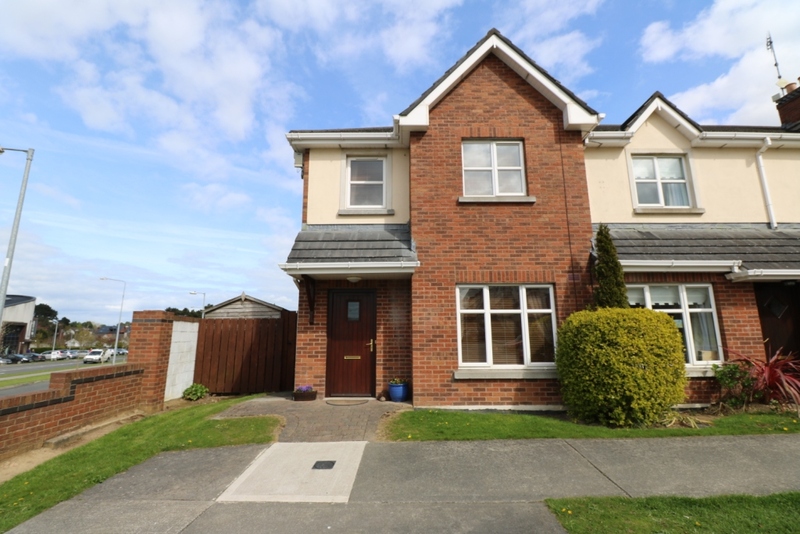 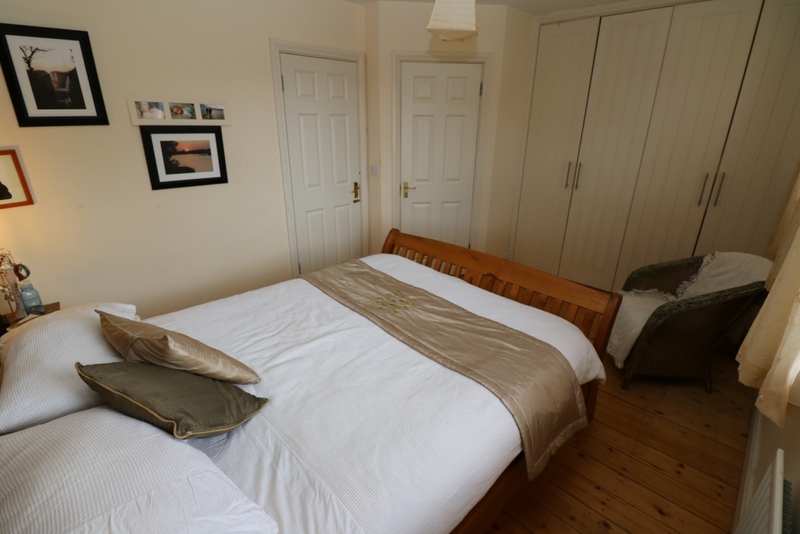 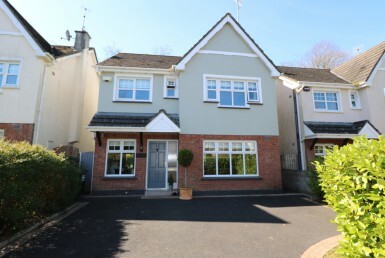 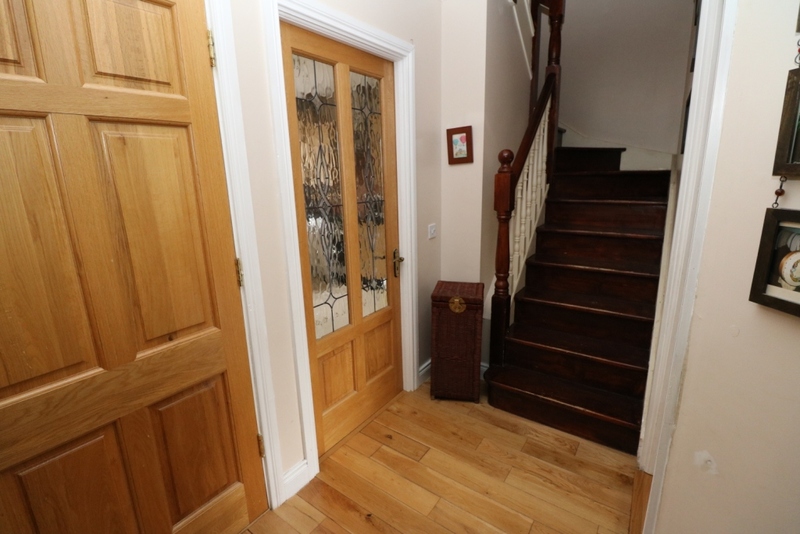 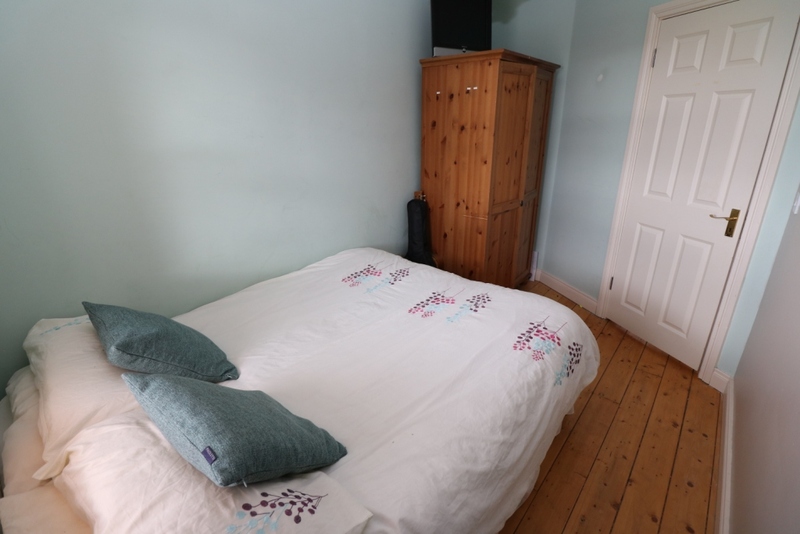 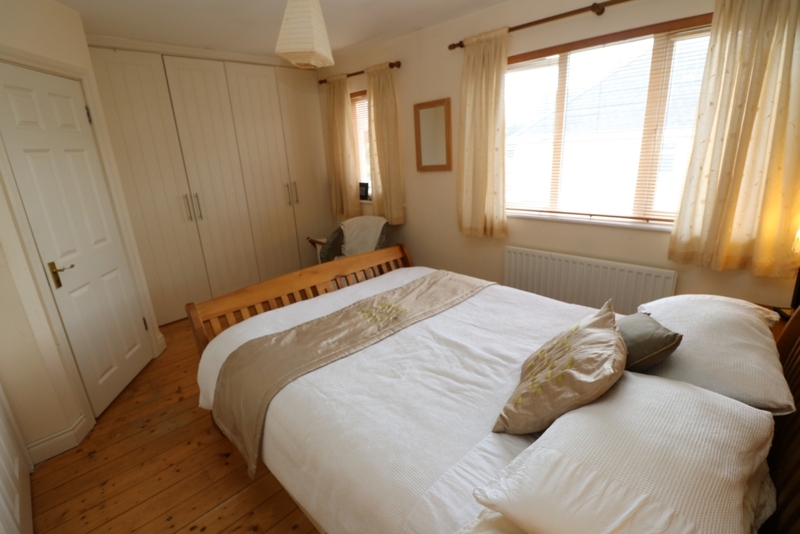 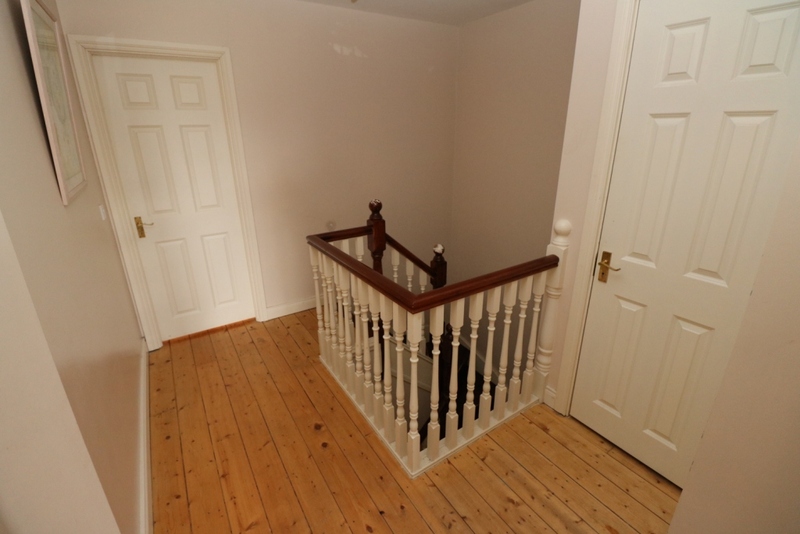 This property is surrounded with local amenities such as Schools, Shops, Swimming Pool & Leisure Centre, Pubs and Restaurants and is only a 10 minute walk into the heart of Drogheda Town Centre, 3 minute walk to Drogheda Train Station & bus services to and from Dublin City Centre. 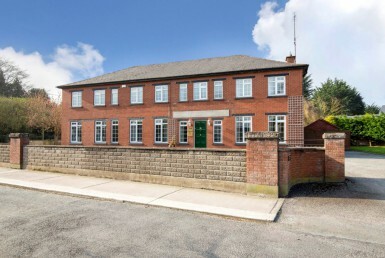 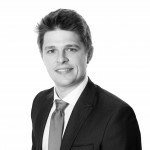 The property is not overlooked to the rear and benefits from a corner site that is larger than most other properties in the development. 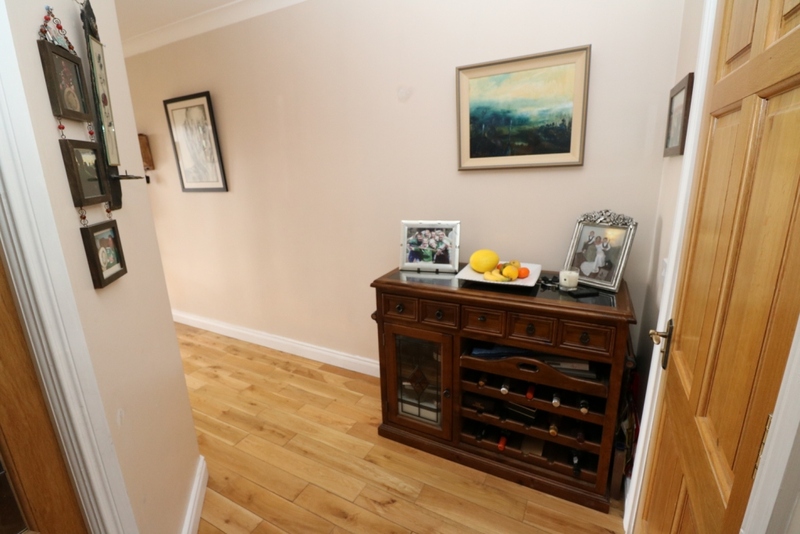 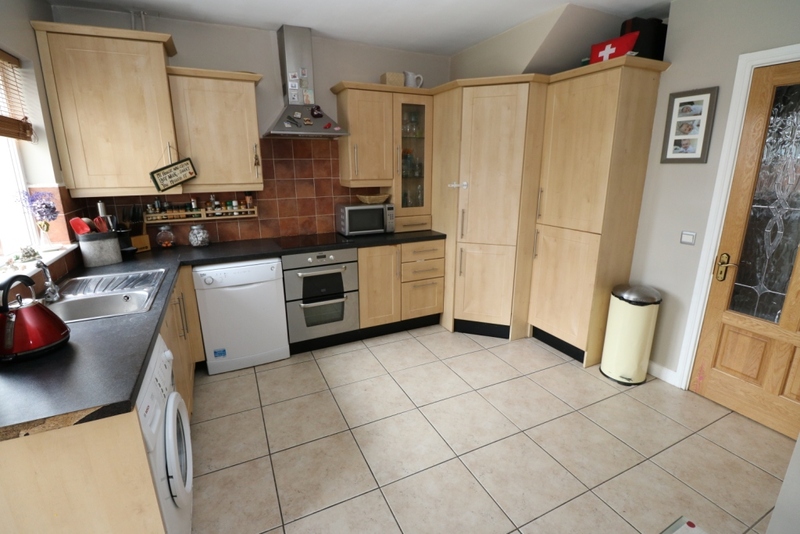 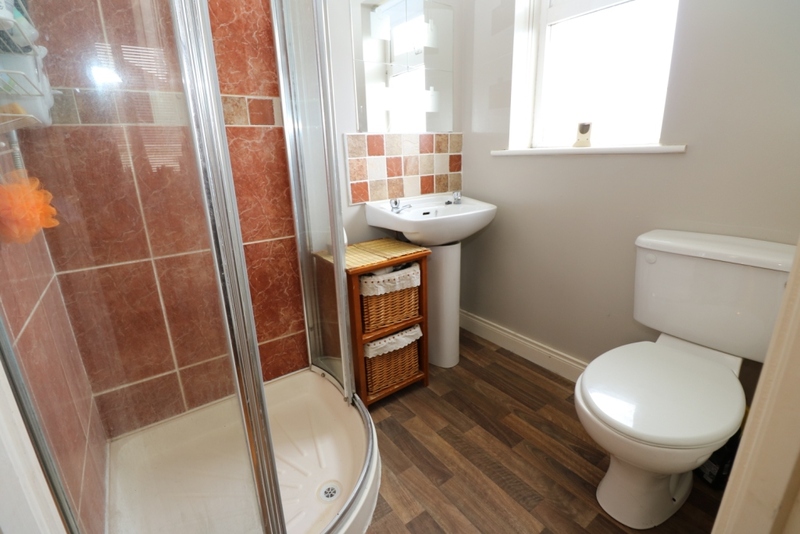 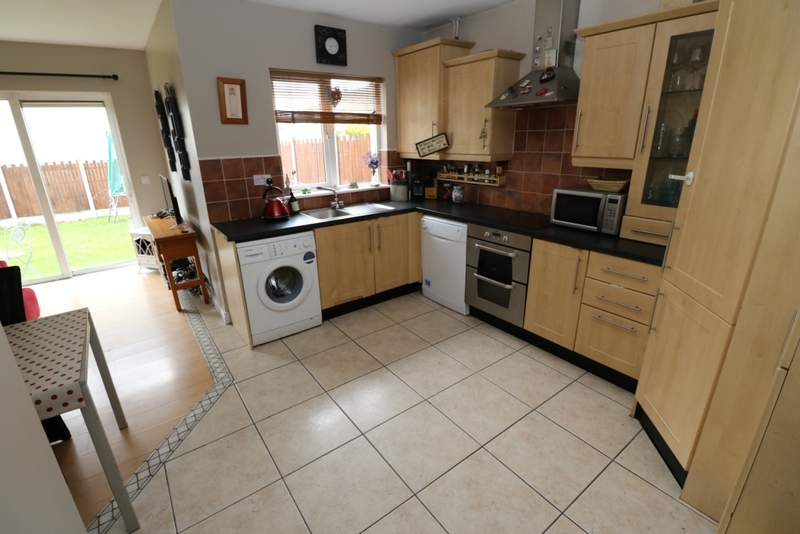 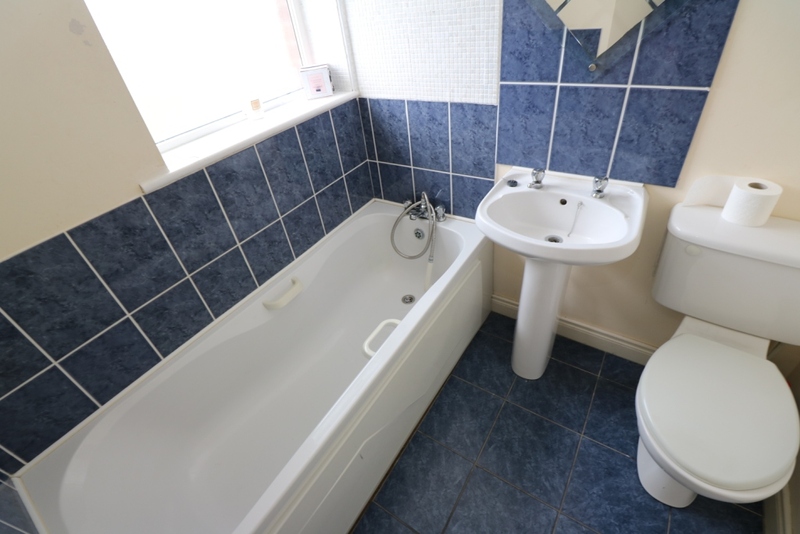 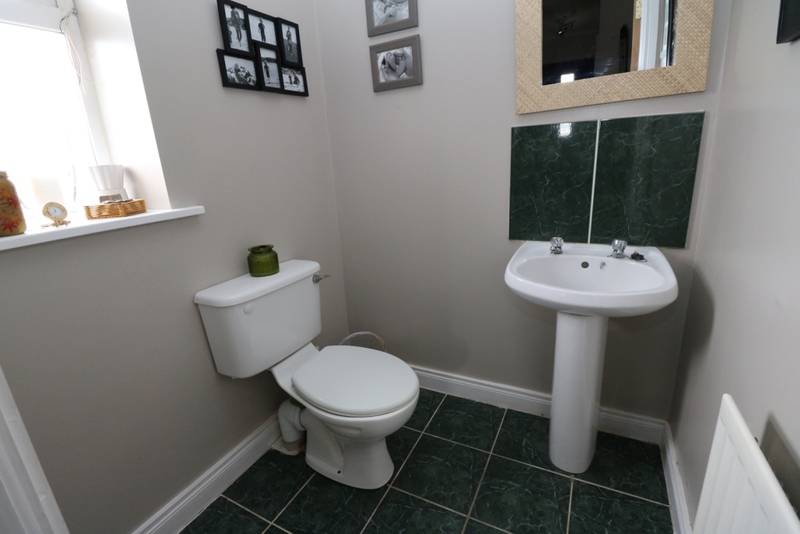 This property would ideally suit a first time buyer or equally, anyone who requires a property that is tastefully finished and in very good condition. 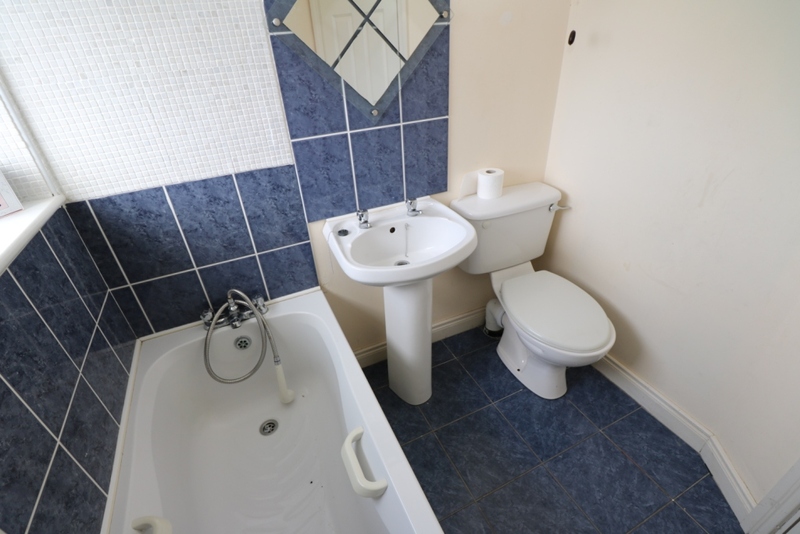 Viewing Is Advised.